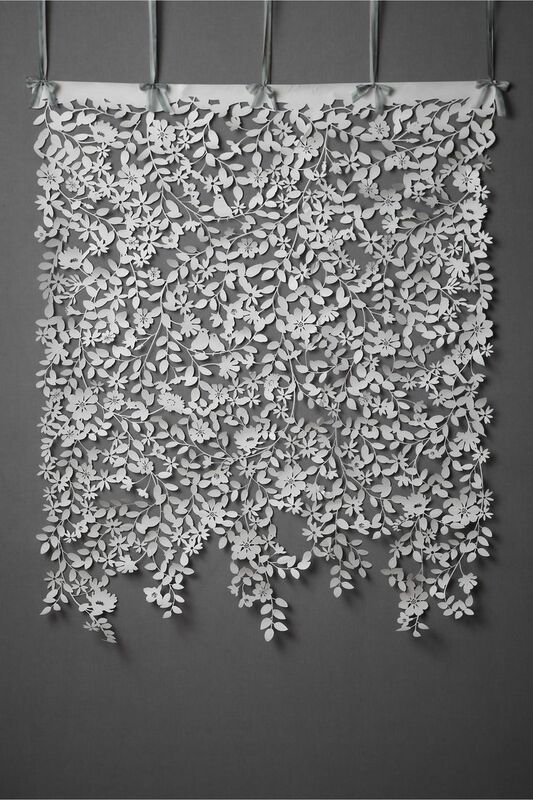 As my print making has come to a bit of a halt, I have been investigating some other areas of interest, and one of these I have found out comes under the heading of paper art. Where the paper stops just being a surface for my chosen medium to rest upon, but is the medium for the art to be made out of itself. I love this twist on things. I have long been thinking of cutting out the shapes of my work, especially the grevilleas and I have gone part of the way with cutting out the last one from its failed background and intend to take this concept further. 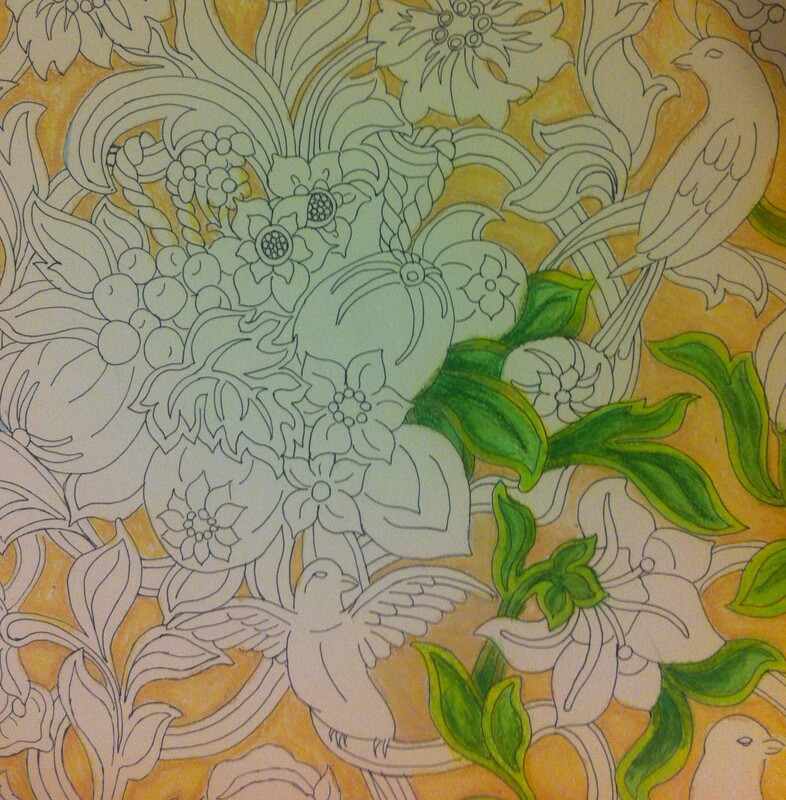 But investigating this I have found a whole new world of creativity, which just make me smile. The amazing things that artists around the world are doing is so inspiring, so I thought I would share some of them with you and show you what is inspiring me at the moment. 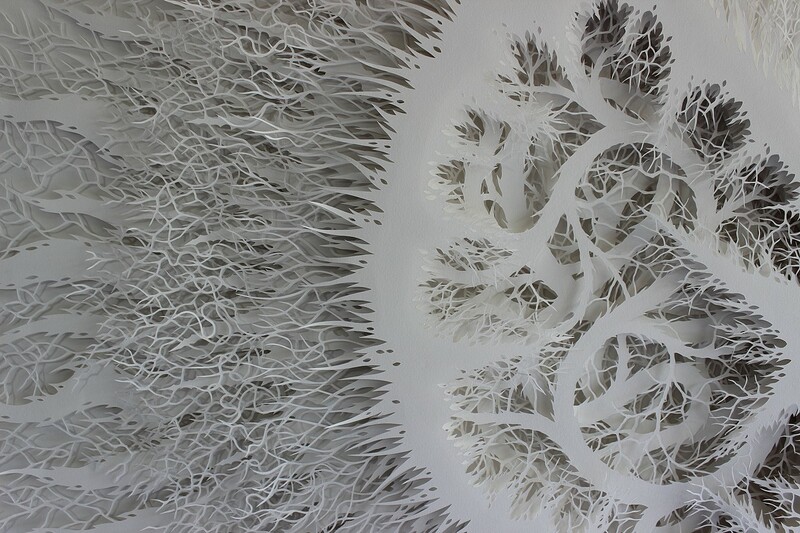 One of the first Paper Artist I found was Rogan Brown and he has a number of these amazing works, the first picture is a close up of his work Kernal. 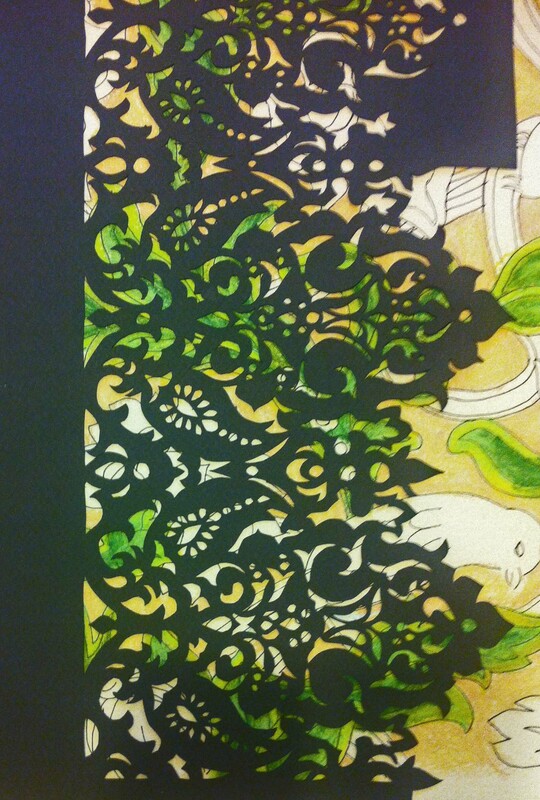 The intricate details of his cutting and the layers that build up to his images are so elegant. 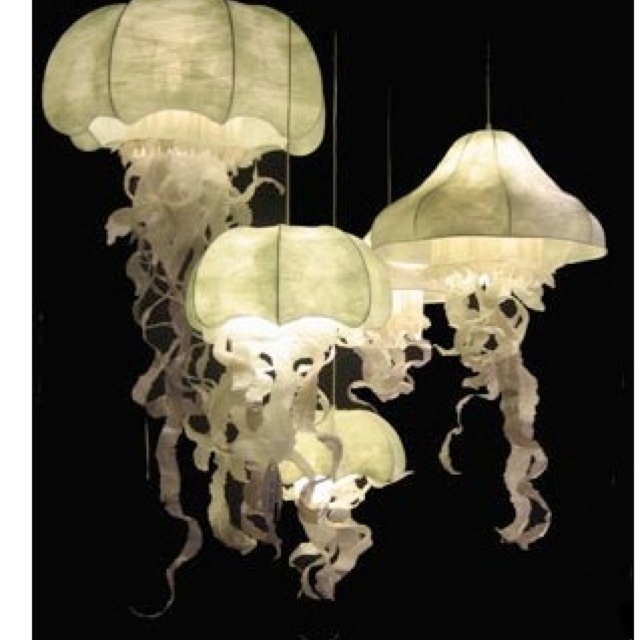 These delicately lit installations by Kirsten Hassenfeld also blew my mind. 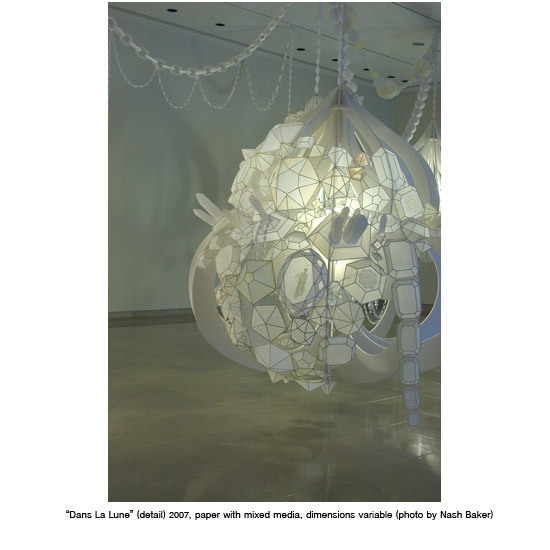 I love that the paper essentially a two dimensional object has been made into a three dimensional creation and the adding of lights just takes it a further step. I want one! 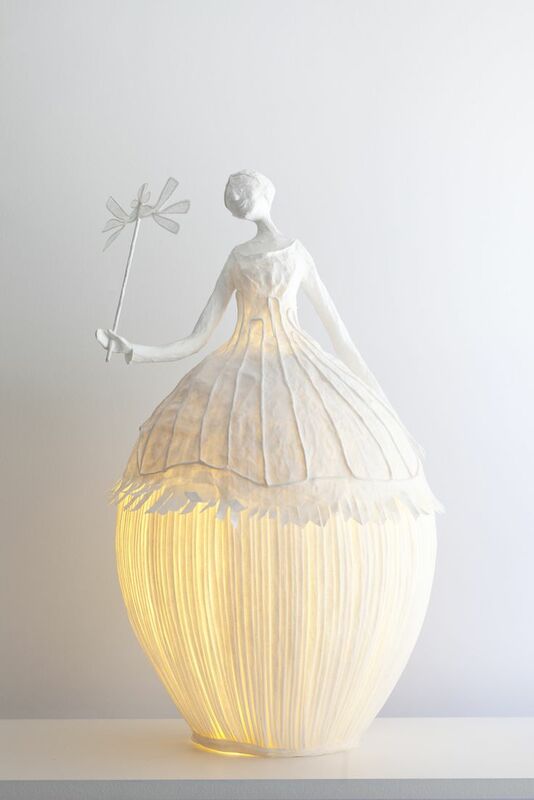 I found this lovely paper sculpture lamp on a french blog, how ethereal and beautiful is this. 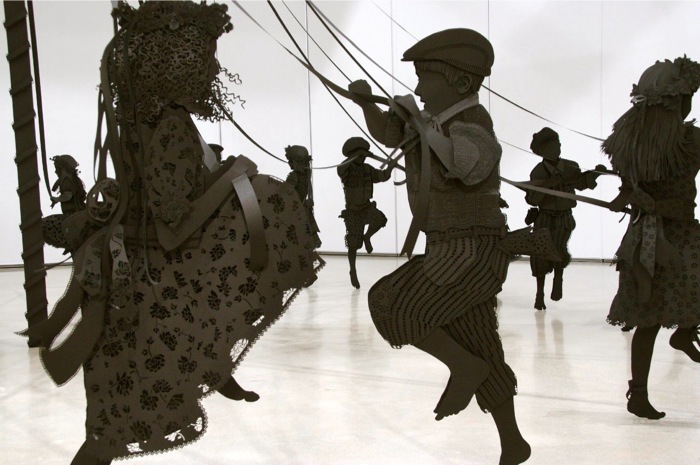 I love the sheer joy of this installations, and to think it is life sized. Here are a few images I adore, but I can’t find who the artists are. I could go on and on, but if you want to see more images you can visit my pinterest site for more images I have of delicious paper art. I have found pinterest very useful for gathering images for my work and you will find many other boards that I have for different projects and interests.